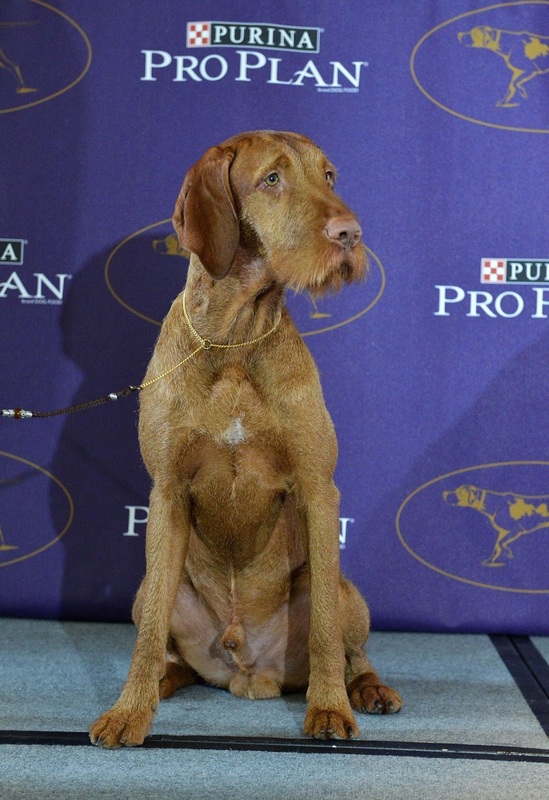 NEW YORK — Two new breeds will make their debuts at the Westminster Kennel Club Dog Show in New York City this week, joining a field of nearly 200 blood lines competing in this year's edition of the prestigious canine showcase. This year's event, which begins on Monday and concludes with the awarding of "Best of Show" on Tuesday, draws nearly 3,000 competitors from around the world and features 192 breeds. The show culminates late on Tuesday with the selection of the "Best In Show" winner, crowned at Madison Square Garden. The winner of the "Best In Show" competition and its owner receive a trophy and go on a media tour. This year, David Merriam, a retired federal judge from Bonsall, California and an expert on Bull Terriers, will select the Westminster's grand champion.